Available May 1st. 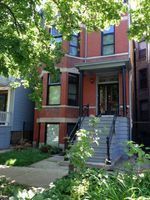 1ST floor, 2 bed/1 Bath unit in desirable Lincoln Park Neighborhood. 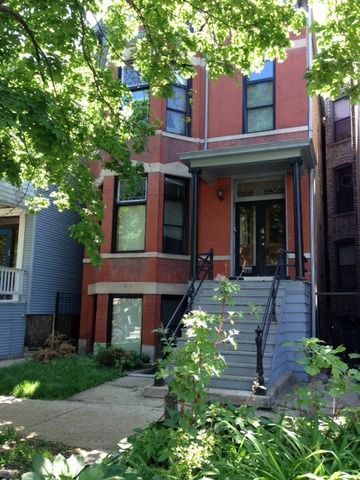 Newer appliances, granite countertops and charming vintage features. Rear courtyard and laundry in building.